​Omega Communities offers seniors the unique opportunity to live in an amenity-rich setting where faith and round-the-clock care come together to create a truly fulfilling and supportive lifestyle for each resident. We take a person-first approach to care, because we understand that individualized attention and encouragement make life more enjoyable, as does the ability to age in place. 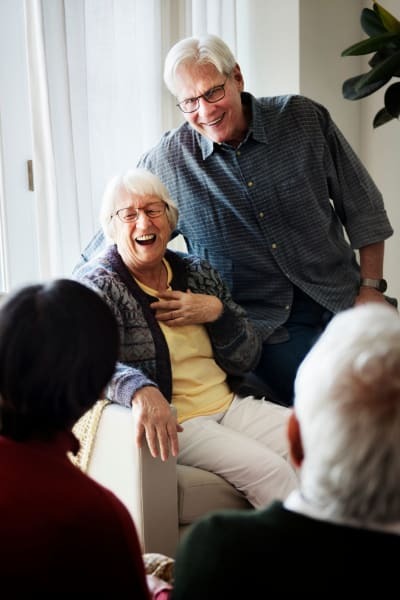 In order to accomodate the needs of seniors as they change over time, we offer a full range of living options, including Independent Living, Assisted Living, and Memory Care, as well as short-term Respite stays for seniors. For active seniors who are able to live alone but who wish to gain access to the numerous benefits of a faith-based community for seniors, our Independent Living option is an ideal solution. 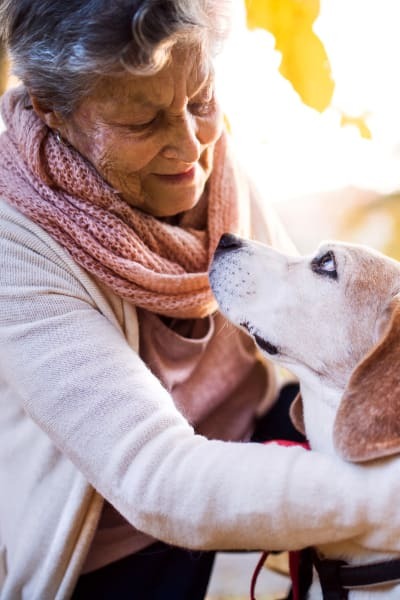 Life with a memory loss illness includes a unique set of challenges, which is why we offer professional, personalized Memory Care for seniors living with Alzheimer’s, dementia, and other memory-related conditions. 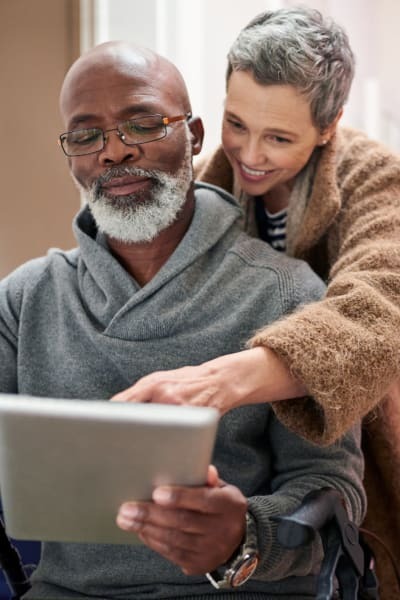 Short-term senior care is an excellent solution for when a full-time caregiver requires time away, or while an aging adult is recovering from an illness or injury. This is why we offer temporary Respite Care for seniors.